First and foremost objective is to serve our clients with the exceptional customer service. We own a fleet of the industry’s high-end and very reputable automobile companies. Our staff is a group of qualified professionals in the car rental business with several years of expertise. We excel in our service and will surpass your rental expectations. Our service is delivered with reliability and your satisfaction is always our goal. Skyward Luxury Car Rentals is a company dedicated to provide our clients with their auto rental needs and going above and beyond making their rental experience unique. We offer both luxury and everyday cars where we cater to social and private rentals as well as insurance replacement vehicles.Our vehicles consist of Compact, Midsize, and Full Size vehicles, SUV’s, Mini-Vans and Luxury cars. Our fleet is one of the best in the market with admirable luxury cars in the lineup. All our rentals come with 24-hours roadside assistance. Check Our Fleet for details. We offer great rates and discounts on short-term and long-term rentals. We provide custom rates to our corporate clients who choose to sign up for our corporate account packages, which best suits their business needs. Our customer pick-up and drop-off service is in place to add to your conveninece within our location areas. Some restrictions may apply. 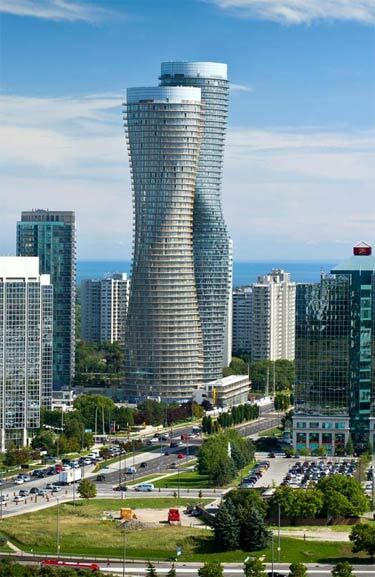 An Ontario car dealer, who has been in the auto industry since 1986, founded Skyward Luxury Car Rentals. His vision was based on the demands of those clients who look for reliable and affordable luxury cars for rental. The luxury car rental market has been under-served for several years and our effort is to fill this void in the growing market. To achieve the best results, in addition to hiring the best staff, we are using cutting edge technology for our car rental bookings, not only at our facility but also online. Bookings can also be made through our website. Our booking portal has been custom-designed and the payment processing is done with industry leading security in place. Contact us today by phone, email, or in person by visiting us at our location for your luxury car rental needs. At Skyward Luxury Car Rentals, our customers are our primary focus. We are satisfied when you are satisfied. 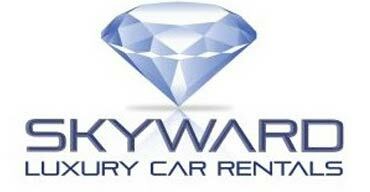 Skyward Luxury Car Rentals looks forward to serving you.